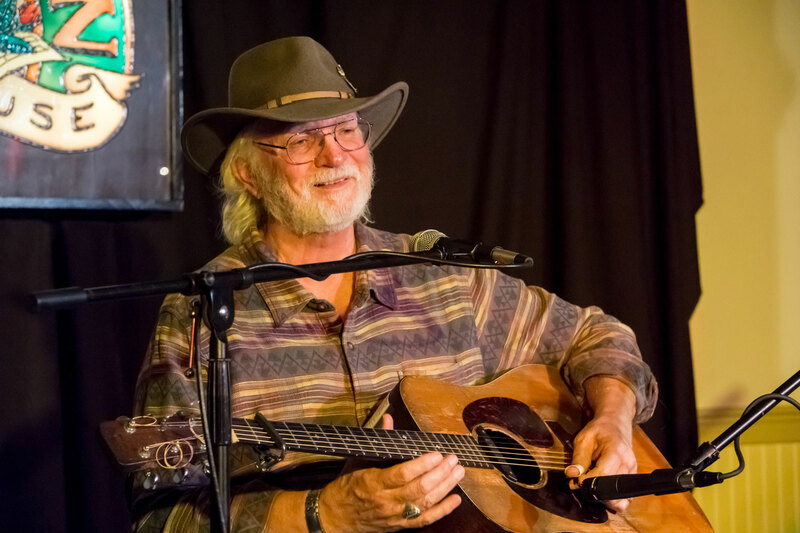 After touring and playing concerts for over four decades, you would think that the musician and songwriter might think about slowing down, but that’s just not the case. Staines continues to perform more than 175 shows a year and drives close to 70,000 miles getting to them. Staines’ music is a slice of Americana, reflecting with the same ease his feelings about the prairie people of the Midwest or the adventurers of the Yukon, the on-the-road truckers, or the everyday workers that make up this land. The Rose Garden Coffeehouse, is a 501(c)(3) not-for-profit organization in its 30th season of continuous operation. The event will start at 8 p.m. in the Congregational Church, 17 West St., Mansfield, Massachusetts. The doors open at 7:30. It’s wheelchair-accessible and alcohol-free. 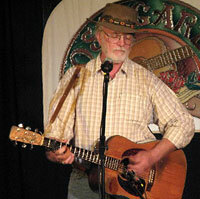 Tickets can be purchased online at www.rosegardenfolk.com for $16, and for $20 at door. The Rose Garden’s all-volunteer staff serves home-baked dessert items and hot and cold drinks of the season before the show and during intermission.